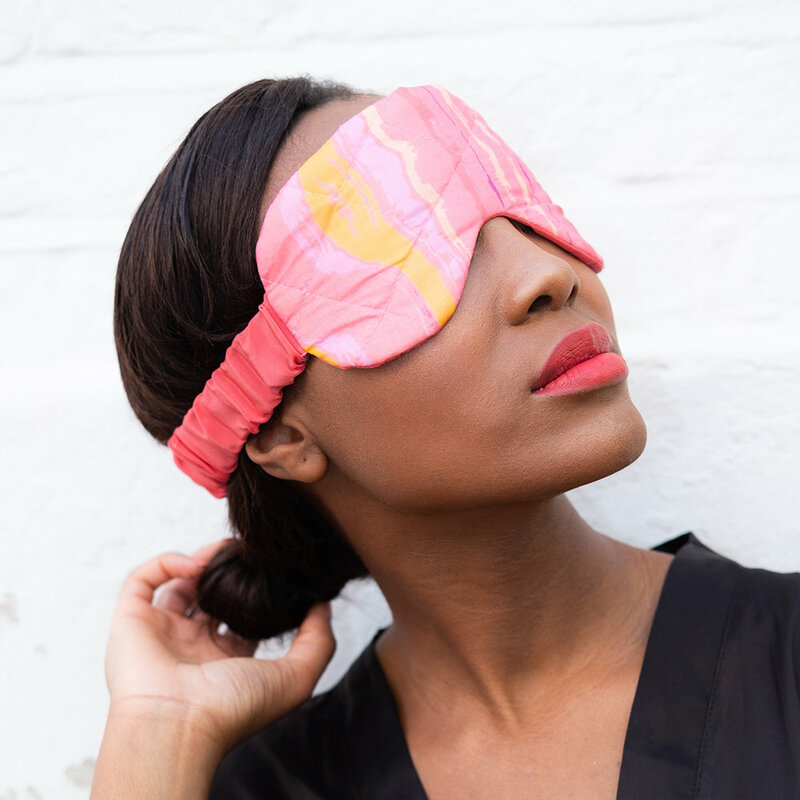 US friends of Liz Nehdi Studio - there’s still time to show your mama some love this Mother’s Day (May 12) with one of our limited-edition scarves, kaftans, notebooks or sleep masks. Below we've selected our top 8 picks for the first woman in your life to help make your life a little easier. 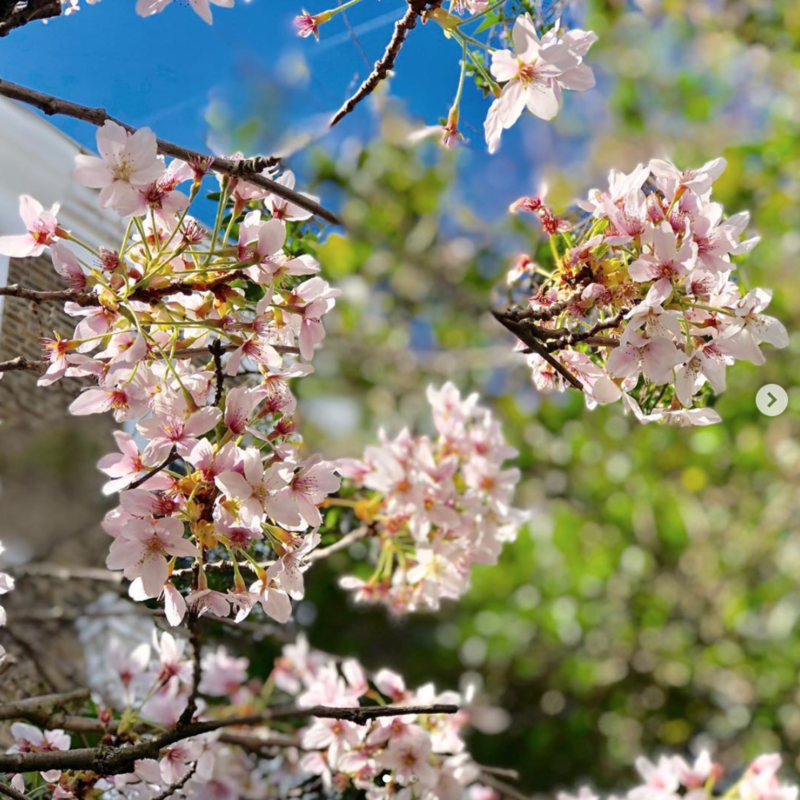 By now it’s probably obvious that we love florals and all of the beauty that the natural world has to offer over here at Liz Nehdi Studio. 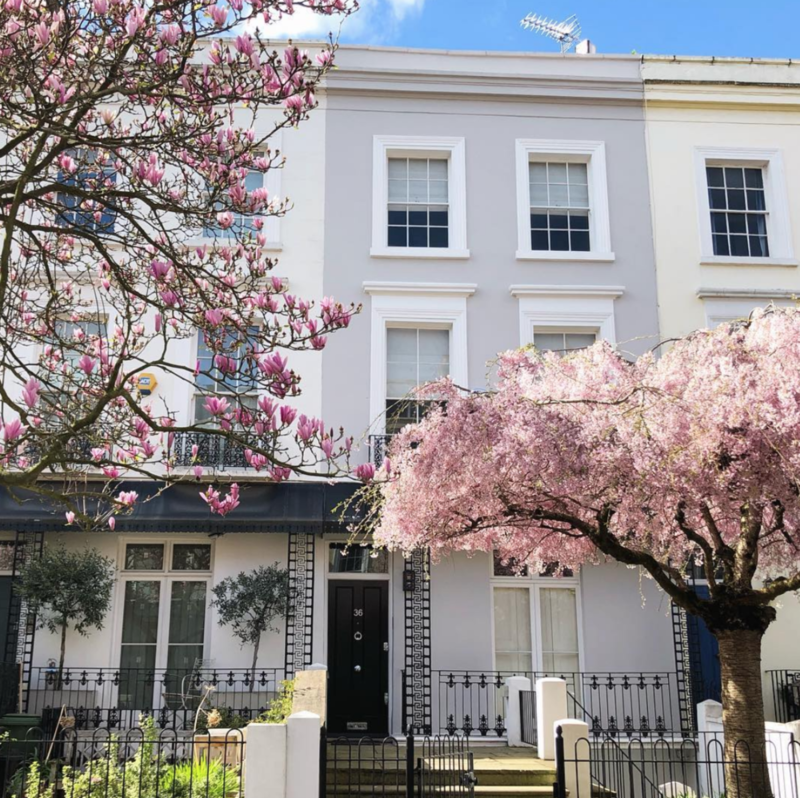 While we always feel lucky to live in such a gorgeous neighbourhood as Notting Hill, spring time is an especially magical time as the blossoming trees and flowers take their places against the iconic pastel facades of the area. 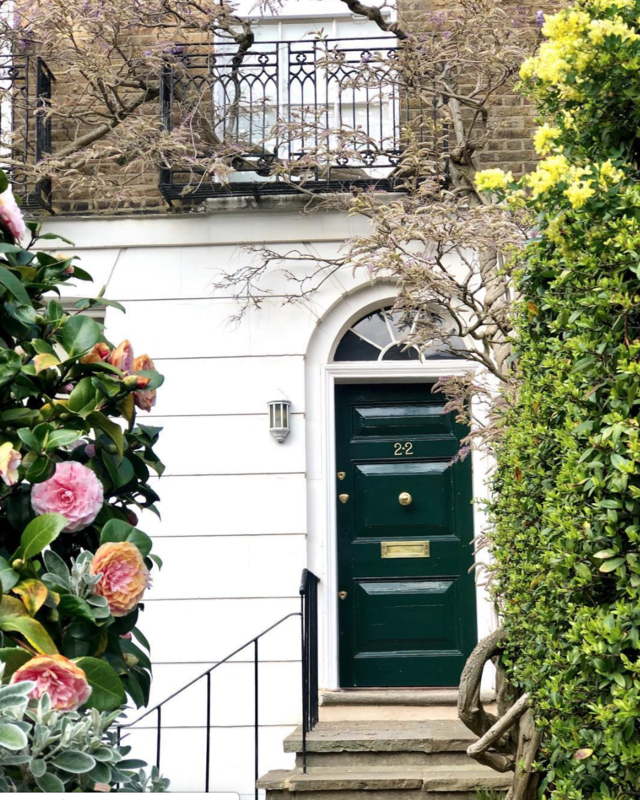 Here are just a few pretty little scenes to brighten up your day. And to think that wisteria season isn’t even here yet! Whether you’re looking for the big gift or a stocking filler, we’ve got a fantastic selection of unique and limited edition gifts for all of the colour and pattern lovers on your list. You can click directly on the photos below to shop our top 10 picks of best sellers and our personal favourites, or feel free to peruse our full selections of scarves, kaftans, kimonos, sleep masks, notebooks and last but not least - our new collection of scarves. And don’t forget that we’re offering you free standard worldwide shipping as well as extended exchanges and returns for the festive season. Just be sure to check out our delivery guide for suggestions on order cut off dates to make sure your presents arrive in time for Christmas. And if you have any questions at all, please email us at hello@liznehdi.com and we’d be delighted to help you! Our selection of pure silk and cashmere blend scarves are produced in small batches in revered Italian workshops to ensure the most vibrant colours and highest quality. Our selection of light and medium weight scarves are season-less and incredibly versatile. They make great gifts because you don’t have to worry about getting the sizing right! Our sleep masks and notebooks are little silken luxuries that make perfect stocking fillers or small gifts. And you can feel good about your purchase as these accessories are made from leftover fabric from production to help save waste and our planet. 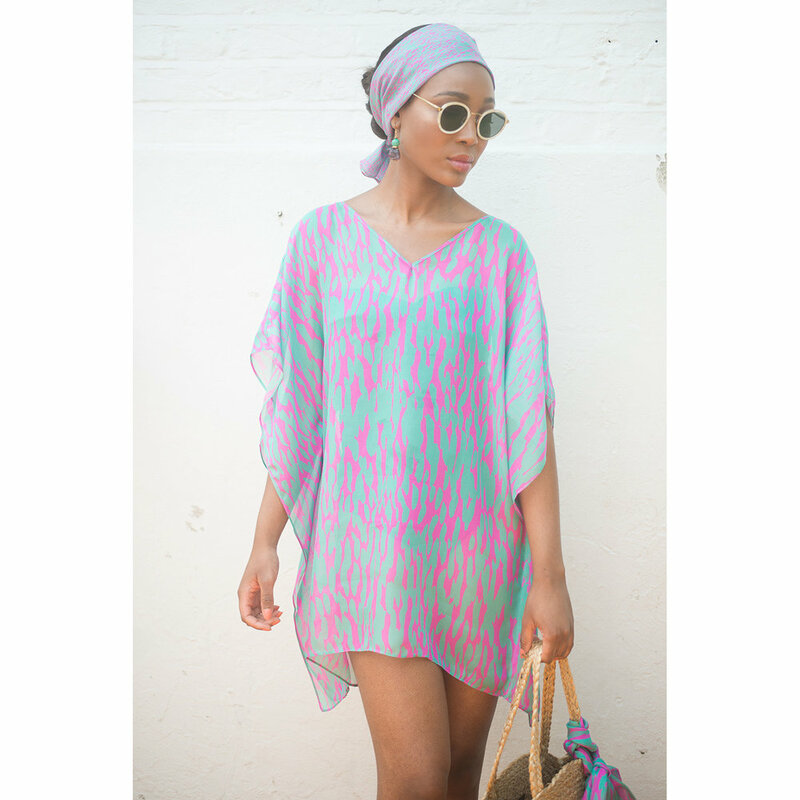 Perfect for the beach lover on your list, our silk kaftans and kimonos are versatile styling powerhouses. Throw one on over your bathing suit while having lunch by the pool, slip one over white jeans for evening cocktails or pair with denim cut offs for your next festival or BBQ.